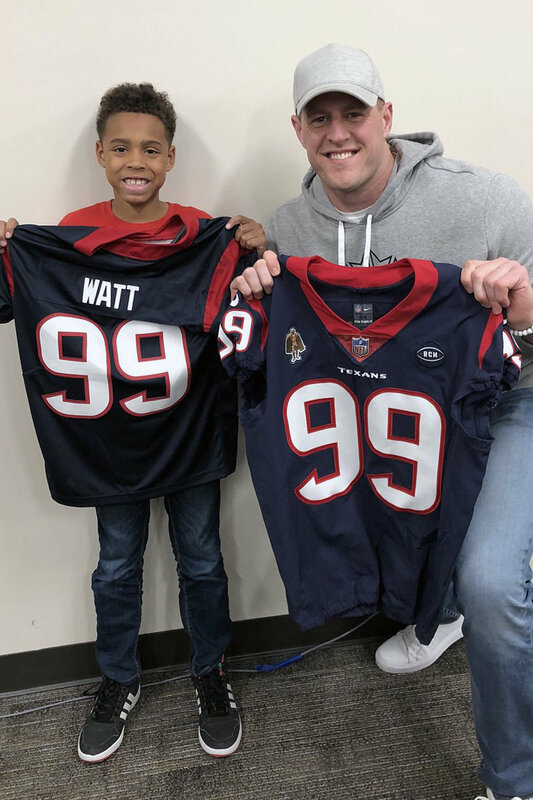 Fourth-grade teacher Malinda Ross at Moore ES invited her students to wear their J.J. Watt jerseys on the 99th day of school. Brock Givens didn’t have a Watt jersey, so his mother fashioned one using No. 99 cut from paper and pinned to his shirt. Malinda tweeted: “99th day of school @MooreCFISD! 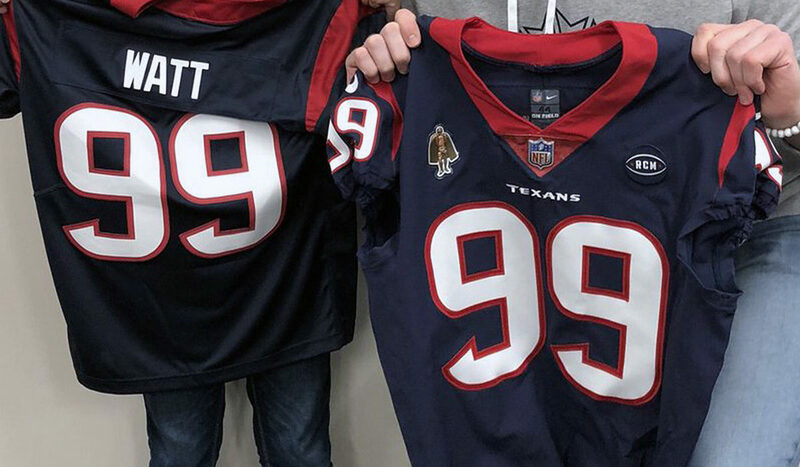 Any excuse to wear @JJWatt jerseys and jeans! #bemoore” along with Brock’s picture. 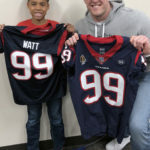 The tweet caught the attention of Watt who made a surprise visit to Moore ES and Malinda’s class to hand-deliver an official jersey to Brock. Cy-Hope is “kicking off” its annual shoe drive running from April 30 through July 30. Bring any of your new or gently used shoes to one of the drop-off locations and look for the designated Cy-Hope Shoe Drive box. Cy-Hope brings HOPE to all students so they will grow up to be well-educated and productive citizens, making a lasting and positive impact on the community. 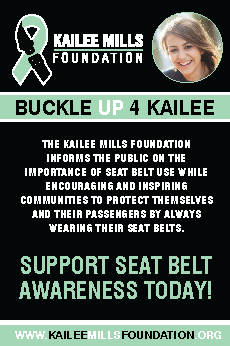 Visit Cy-Hope.org to find the drop-off locations. 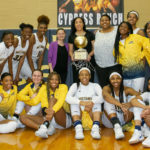 Cypress Ranch High School won the championship in 14-6A for the 2018-2019 season with a 15-1 record in district play. Langham Creek High School placed second with a 14-2 record. Cypress Springs High School went 12-4 to place third while Cypress Lakes High School placed fourth after posting a 9-7 record. 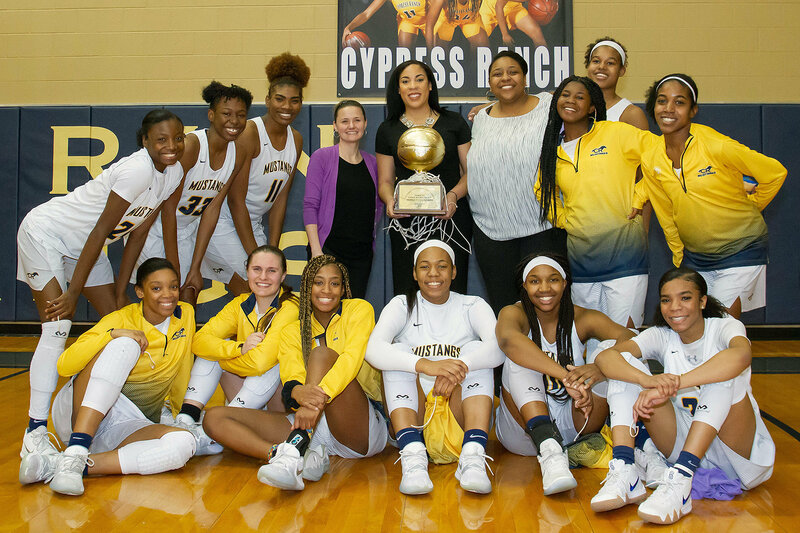 In 17-6A, Jersey Village High School won the championship for the 2018-2019 season with a perfect 16-0 record in district play. Cypress Creek High School placed second with a 14-2 record. Cy-Fair High School went 12-4 to place third. 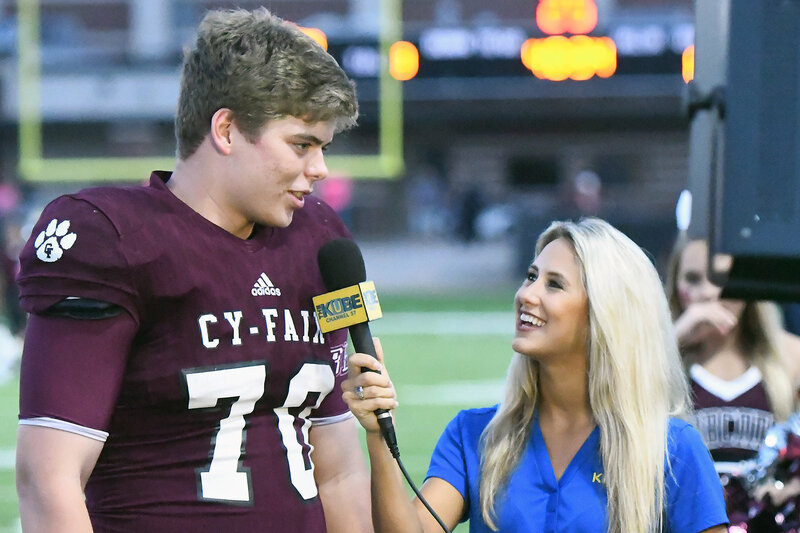 Led by Cy-Fair High School senior offensive lineman Graham Lakin, five CFISD football standouts were named to the 68th Annual Collin Street Bakery/Texas Sports Writers Association’s Class 6A all-state football team. Graham was named to the second team at center. He helped lead Cy-Fair to an 11-3 record and appearance in the Division I-6A state quarterfinals. 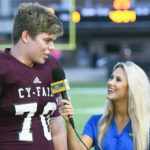 Cy-Fair defensive back Hunter Rangel, Cypress Woods High School offensive lineman Brock Gunderson, Cypress Ranch High School defensive lineman Jarred Jones and Cypress Creek High School linebacker Josh White received honorable mentions. February luncheon. Winners were Cy-Fair Helping Hands – nonprofit; Aire Serv of Houston NW – small business; Montessori Preschool – medium business; and Backyard Grill – large business. Congratulations to all the finalists and winners!